Columbus, Ohio. Holiday weekend with the family. St Patrick Church. 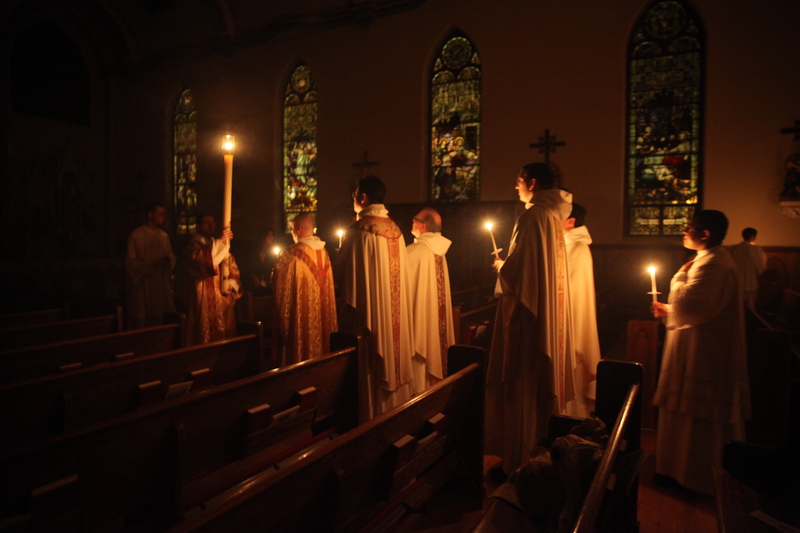 Easter Vigil Saturday evening. The first portion- the Lucernarium. To photograph a religious ceremony or not. That was the question. Someone was firing off electronic flash.Ugh. I was trying for minimal camera shake. Being unobtrusive. Limit myself to a few shots. It was really dark. 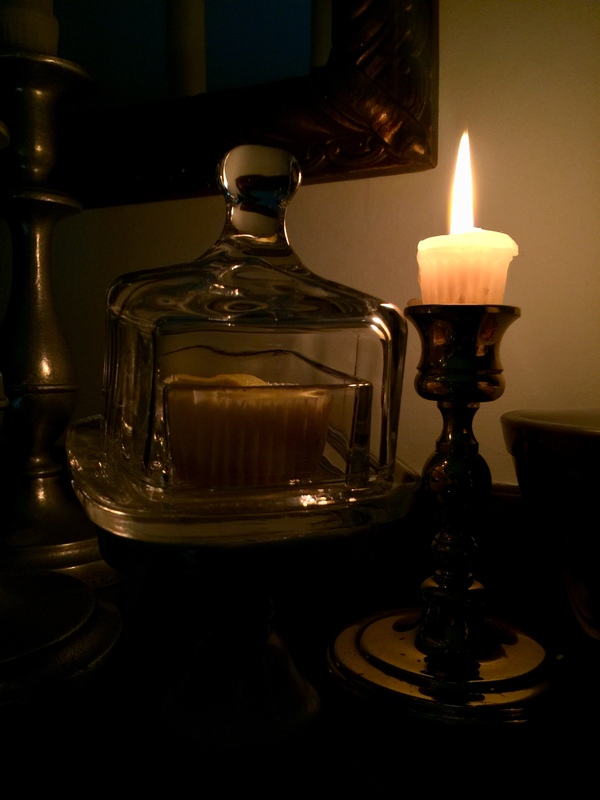 Just candlelight. 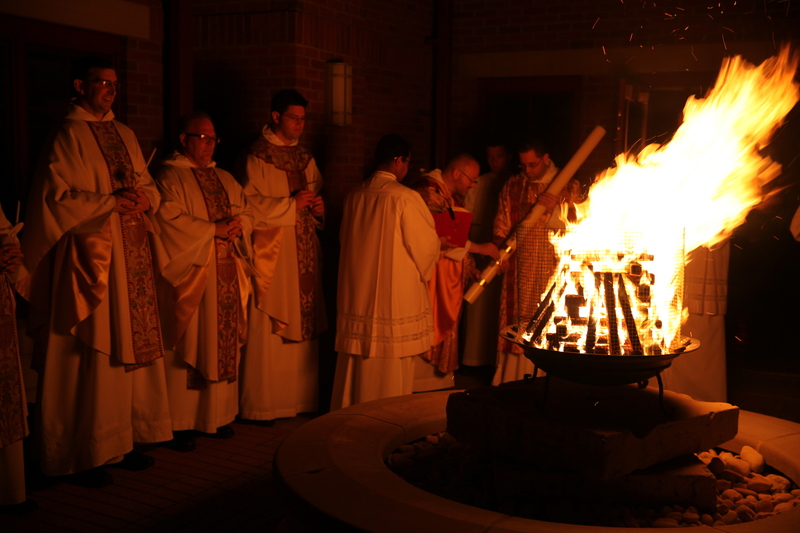 And the light of the bonfire from which they lit the Paschal Candle. 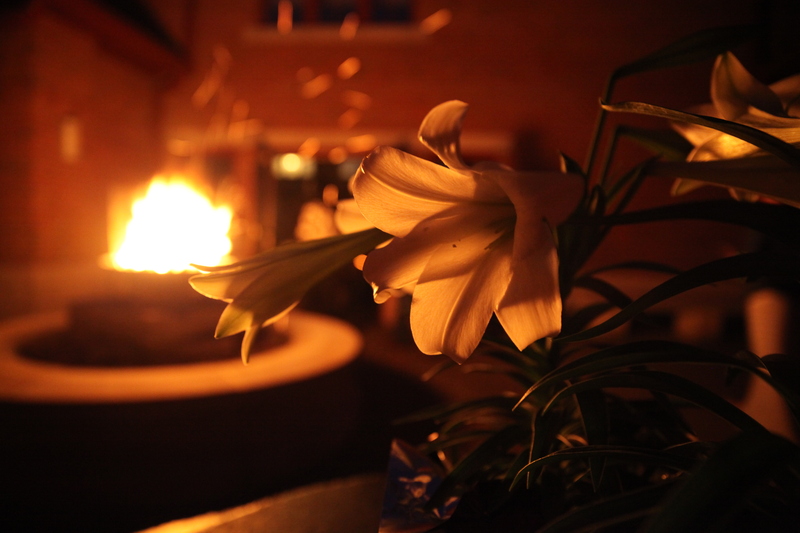 After everyone processed into the church, I stayed back and photographed the lilies on the table with the bonfire in the background. 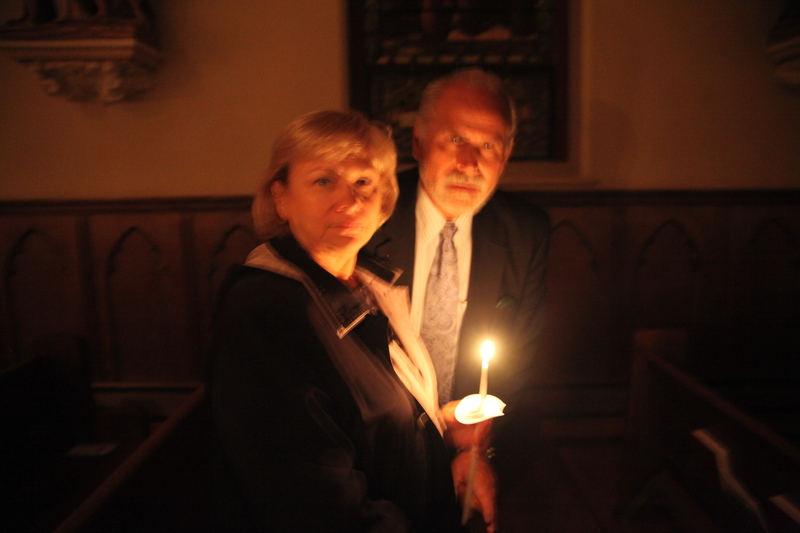 And Donald and Marlene, Erika’s parents were inside the church a bit of a blur. A woman in front was a blur, too. 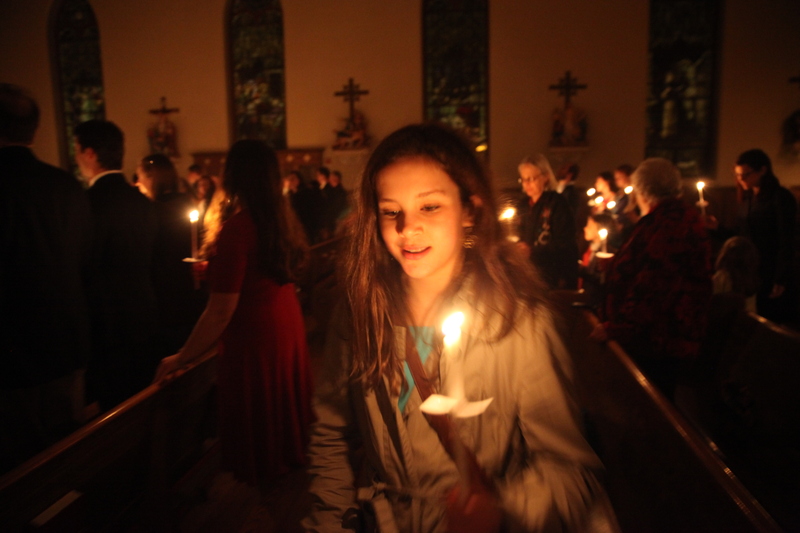 Granddaughter Anna coming into the pew. Then I put the camera away in my bag and zipped it so I wouldn’t try to capture the ephemeral smoke from the incense. 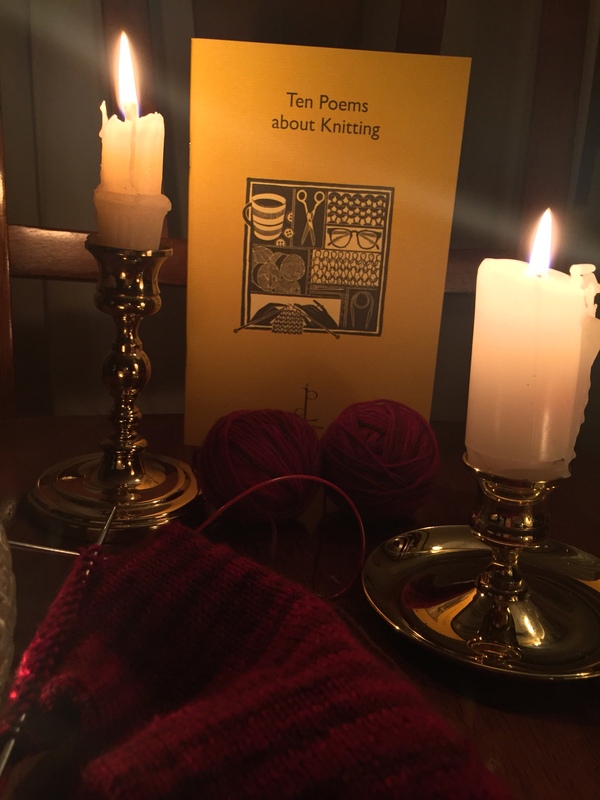 Seven readings and psalms and intermittent prayers after each reading, all the altar candles are lit, the lights come on and as the Gloria is sung, the church bells peal and the sanctus bells ring and ring and ring. And that is just the beginning….. Happy Birthday to my friend V, who tells me good stories and makes me laugh! Enjoy your day. This angel is a music box. A little iPhone shot of a still life I put together for your birthday. 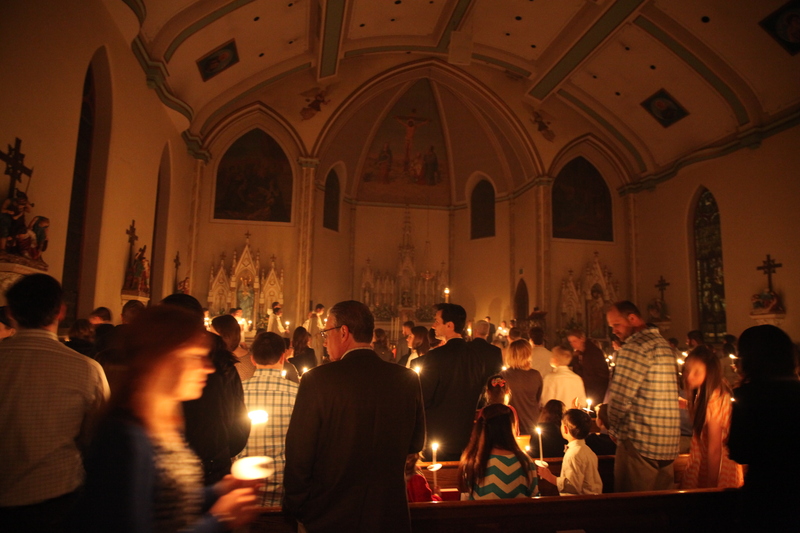 This winter will be the winter of photography by candlelight. I mean you have to have a plan. Try something new. Challenge yourself. 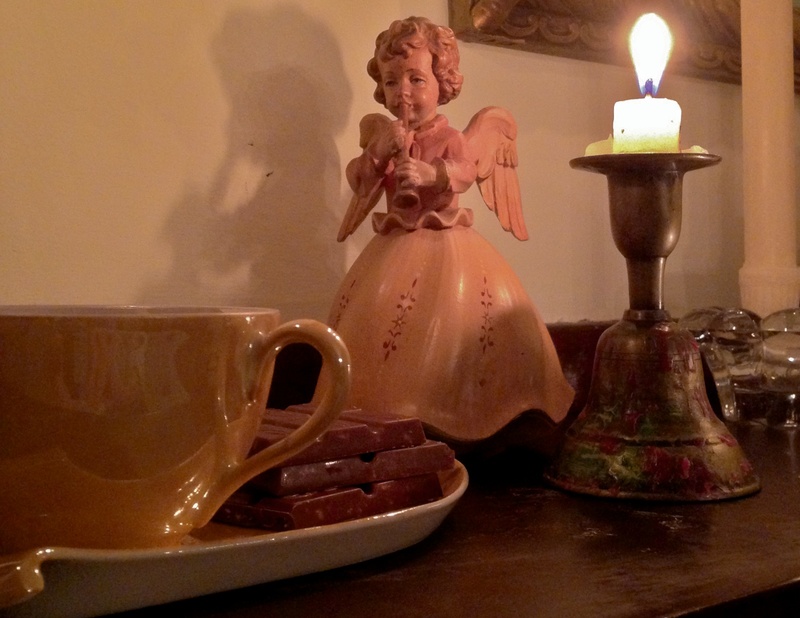 The early darkness seems a good opportunity to light candles and experiment with low light. Bought some red pears. They don’t look red in this photo but my goal is to not manipulate the images. Find the right white balance. Not going to poach these orbs in wine or make a pear tart. I’ll pack them in my lunch bag for school and slurp their refreshing juice at the end of my lunchtime – hurriedly before period 8 starts. Will be doing some more candlelight images and dm looking for some human volunteers for portraits by candlelight, right in my dining room. Fire and Ice. 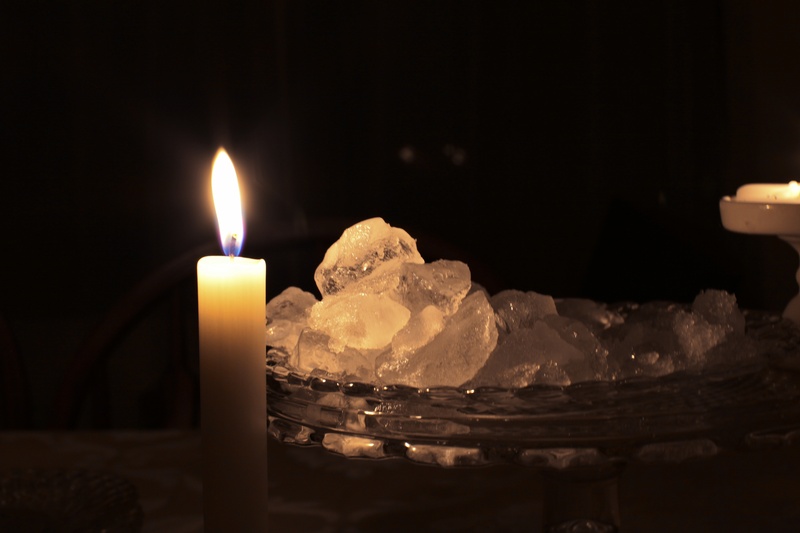 Well, a candle and some cubes. Contrast. Weekly Photo Challenge: CONTRAST « Ink. Weekly Photo Challenge: Contrast. – Beyond Life. Almost daily.Beyond Life. Almost daily.